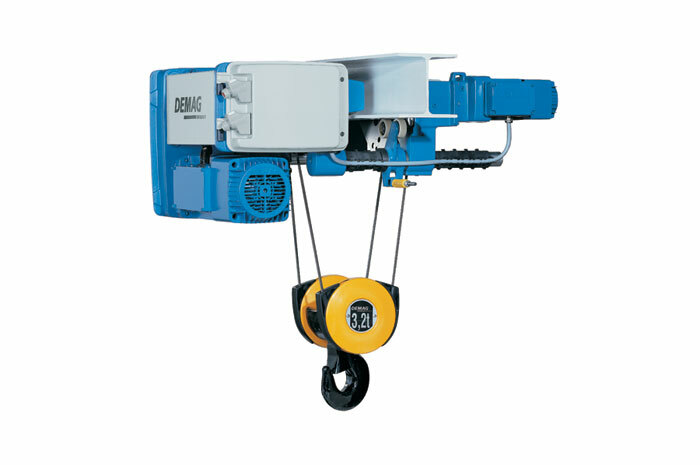 The new rope hoist range extend the load capacities up to 50 t and are available three different designs. 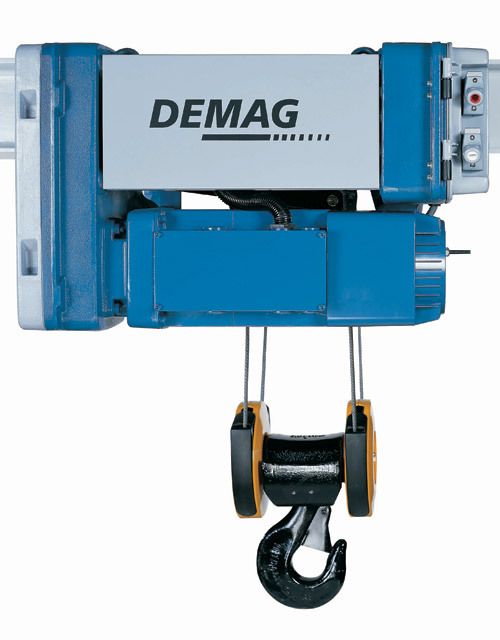 The successful Demag DR 3,5, 10 and 20 rope hoist range is now available as an FDR universal foot-mounted hoist for direct connection to support structure. 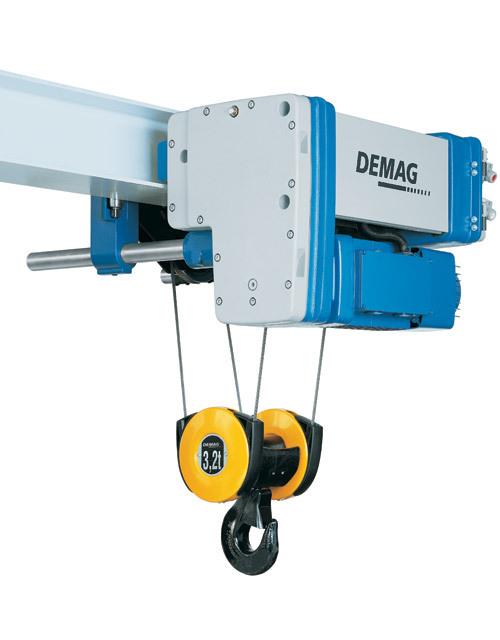 The attachment points are designed in such a way that the rope hoist can be installed in four mounting positions. 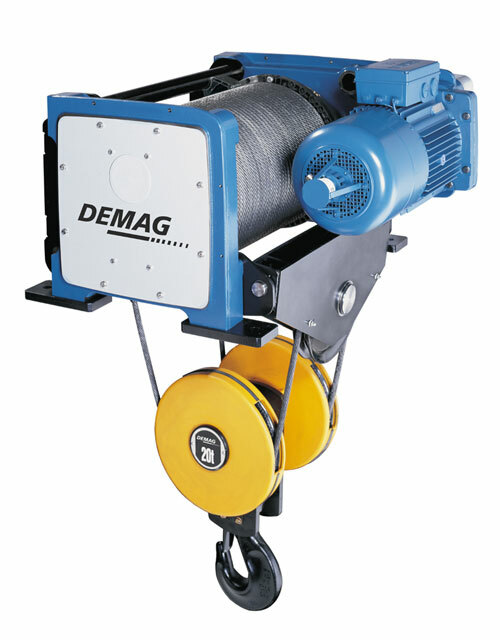 For load capacity from 3,2 up to 50 t.